“I wouldn’t be where I am if it wasn’t for the support of my AEPi brothers across North America,” says Alex Kolodkin, Ryerson University, 2011. 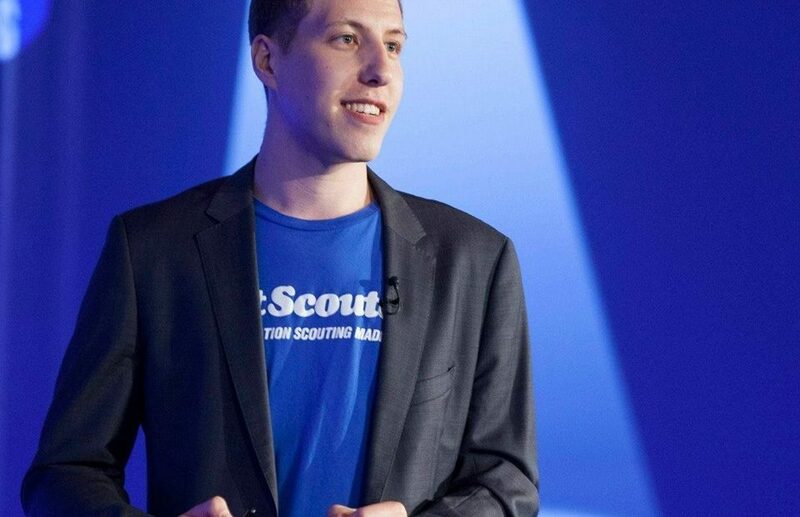 Brother Kolodkin is the founder of Set Scouter, a marketplace connecting film producers with homeowners looking to rent their spaces for production. By getting production crews into locations quicker and more affordably than traditional methods and providing a safe and trusting way for homeowners to list their spaces, Set Scouter is making film production easier. Brother Kolodkin has just returned from a series of meetings in California as the company looks to continue its expansion into new markets. And, each time Set Scouter goes into a new market, AEPi brothers are hired to help scout potential sites, provide administrative support and assist on the operational side of things.